It would be easy to say it was destined that Bruce Bolton (B.Sc. ’72) became a lifelong member of the Canadian Armed Forces. But, as Bolton tells it, there was a force at work even greater than Fate. Ever the dutiful son, Bolton began learning the bagpipes. He then followed in the footsteps of his father and uncles, going through the cadet program and joining the Black Watch militia regiment. Starting as a private, Bolton worked his way up the ranks, eventually becoming Commanding Officer in 2000. 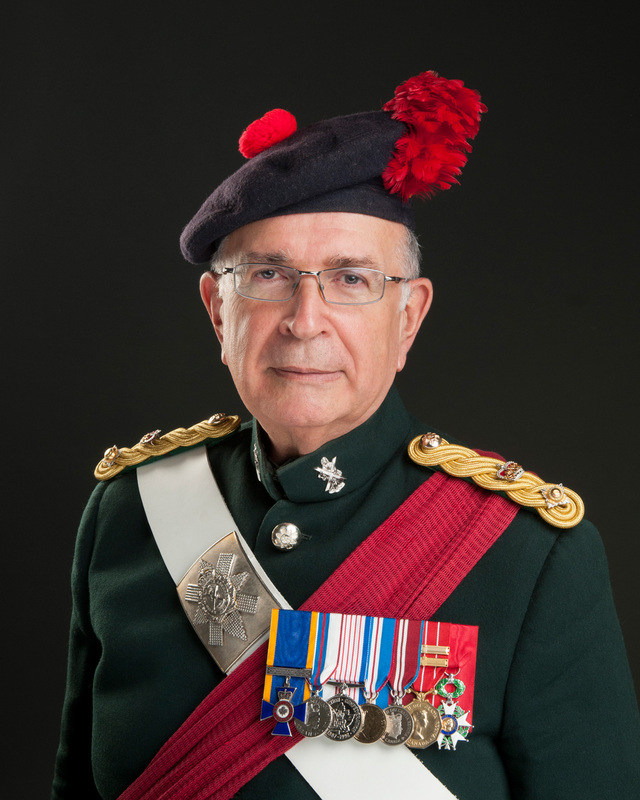 This week, Bolton, who retired from the regiment in 2005 and was named Honorary Lieutenant-Colonel in 2017, is in Belgium preparing, once again, to follow in the footsteps of Black Watch pipers who came before him. Bolton is in Belgium as a part of a special Canadian delegation of Canadian military pipers and drummers who are resurrecting the 42nd Battalion Royal Highlanders of Canada, 3rd Canadian Division, Canadian Expeditionary Force. 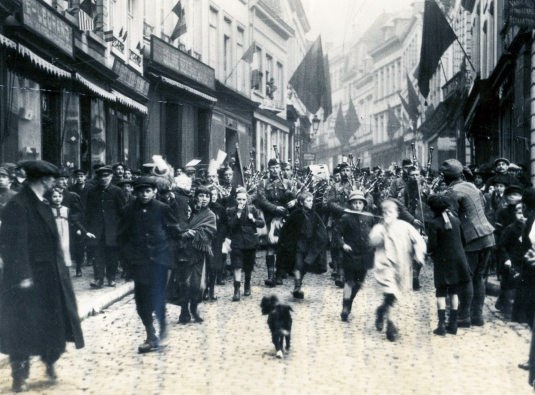 On Nov. 10, 1918, the 42nd Bn liberated the Belgian town of Mons, ending four and a half years of German occupation. The next day, armistice was declared. The Canadian contingent, will take part in a number of events, including the Menin Gate ceremony in Ypres, Belgium, as well as attending the Vimy Ridge Memorial in France. Each member will be wearing an identity disk representing one of the original 42nd Bn Pipe Band members and will be dressed in period uniform from 1918. Bolton will be playing in the position of piper Donald McLeod, who was 28 when he marched through the town square in Mons as part of the 42nd Bn Pipes & Drums back in 1918. “I knew Don McLeod in the 1960s when I began learning the bagpipes,” says Bolton. “He and another fellow by the name of George Ritchie. We knew them and we knew they fought in World War I. But they never talked about it. Bolton discusses the upcoming ceremonies in Europe in almost reverential tones. “For me, this is a pilgrimage. One hundred years later, we are doing this in memory of [McLeod and Ritchie] and all the others that made it through the war and those who didn’t,” says Bolton. 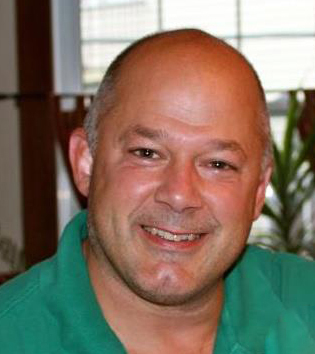 “This is going to be one of the highlights of my military career.